Hurricane Michael will cost Florida farmers an estimated $158 million because of damaged crops, including major damage sustained by cotton farmers, according to a University of Florida study released Friday. Economists with the university’s Institute of Food and Agricultural Sciences projected that nearly 1 million acres of crops such as cotton, nuts and vegetables, along with beef, dairy and other animal products, were damaged across 25 counties from the powerful Oct. 10 storm. 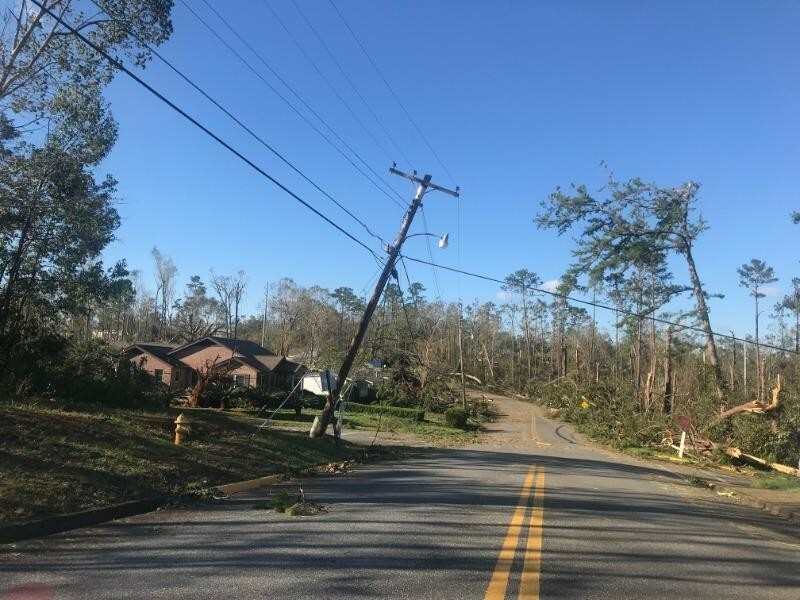 The study, calling the storm “the most serious natural disaster to impact agricultural and natural resources industries in the Florida Panhandle in decades,” did not include damage to timber land. The Florida Department of Agriculture and Consumers Services previously projected a $1.3 billion long-term impact to the timber industry from the Category 4 storm, which cut a path from Bay County into southwestern Georgia. The university noted that it separated timber from its study because the losses of pine, mixed upland hardwood and bottomland hardwood were for trees that would normally be harvested over several years. “The $158 million figure represents lost sales revenues that producers would have received during the 2018-19 growing season if the storm hadn’t impacted them,” Christa Court, an assistant scientist with the university’s food and resource economics department, said in a prepared statement. The analysis also didn’t include other long-term economic impacts, such as repairs for damaged property. 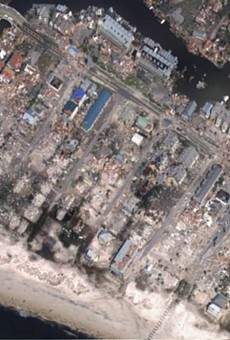 “We needed to focus initially on developing the loss estimates needed for relief efforts, but we intend to continue to develop estimates for the broader economic impacts of the hurricane,” Court said. 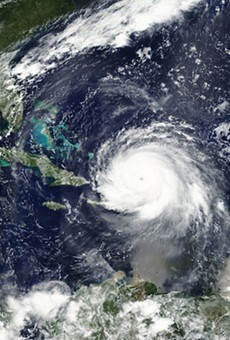 The state’s agriculture industry sustained an estimated $2.5 billion in damage from Hurricane Irma in September 2017, topped by a $761 million hit to the citrus industry, the Department of Agriculture and Consumer Services said last year. In Michael, the most serious impacts occurred in Bay, Calhoun, Franklin, Gadsden, Gulf, Jackson, Liberty and Washington counties. 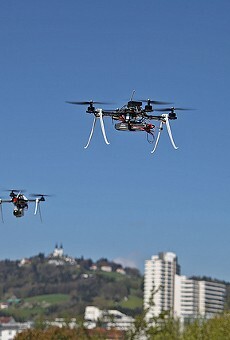 The university’s calculations were gathered from farmers and aerial images captured by drones. The state’s cotton industry took the biggest hit, estimated at $51 million, as the storm came ashore as the harvest was just getting underway and about 90 percent of the crop was still in the field. Peanut growers are expected to see losses of $22 million, as more than 245,000 acres were impacted, with field corn losses at $5 million and oat crops at $600,000. Greenhouses and nurseries suffered an estimated $39 million hit, while another $9 million in losses is projected for growers of vegetables and melons, $4 million for fruits and $3 million for tree nuts, including pecans. The study said a “significant” number of livestock animals went missing after the hurricane, including beef cattle, deer, horses and hogs. On Oct. 19, the Department of Agriculture and Consumer Services estimated the timber industry lost nearly 3 million acres of forestland in 11 counties from Michael. Timber operations in Bay, Calhoun, Franklin, Gadsden, Gulf, Holmes, Jackson, Leon, Liberty, Wakulla and Washington counties sustained damage, along with such things as pulp mills and sawmills, according to the Florida Forest Service, which is part of the department.